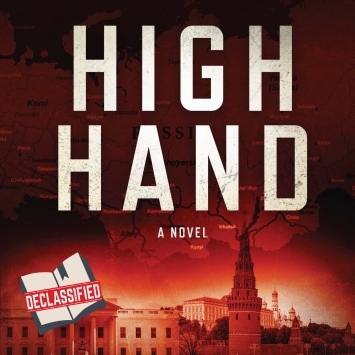 Espionage, political machinations, oil, secretly funded high-tech weapons of intelligence, ghosts of the Cold War, murder, and poker. Who could want more in a read? Join the author Curtis Harris for an in–store book signing and join in the discussion on how spies, journalists, union leaders, and politicians and politicians intertwine to the extraordinary ways that advanced technology could be used in the pursuit of surveillance and interrogation. This is a high octane spy thriller!